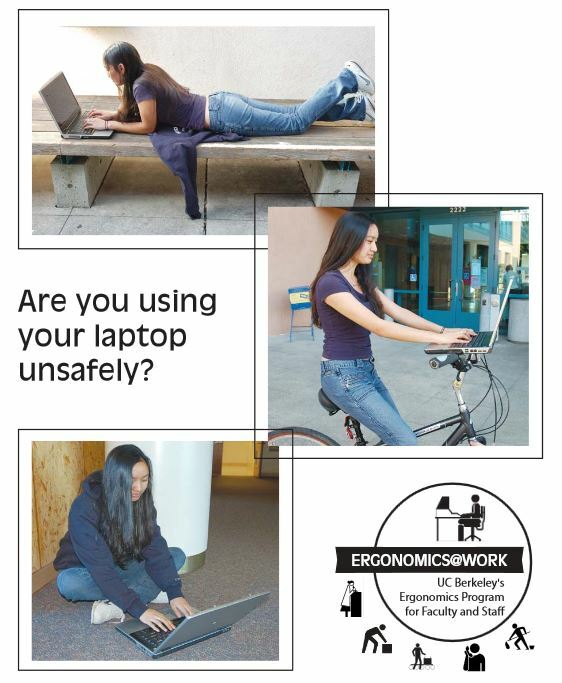 Ergonomic Tips for Lap Top Users. Laptop computers are lightweight, portable and convenient, allowing us to keep in touch with the home, office and school from almost anywhere. 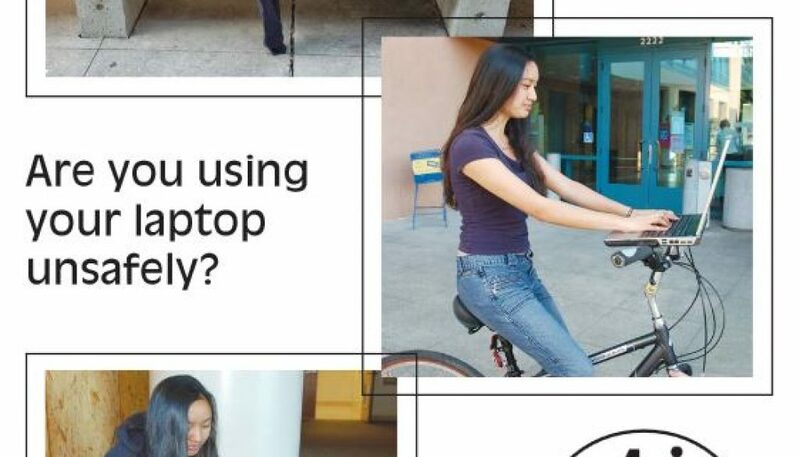 Unfortunately, the laptop’s compact design, with attached screen and keyboard, forces laptop users into awkward postures. When the screen is at the right height, the keyboard position is too high; and when the keyboard is at the right height, the screen is too low. 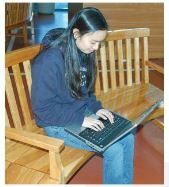 Laptops pose less risk when used for short periods of time, but nowadays, many people use laptops as their main computer. This creates an ongoing trade-off between poor neck/head posture and poor hand/wrist posture. 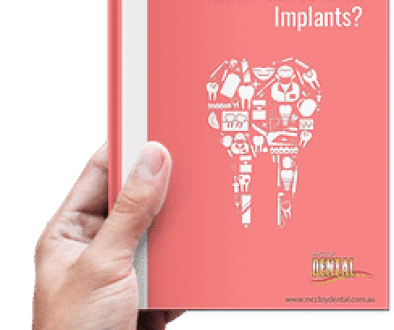 This brochure provides tips on how you can set up your laptop to achieve optimal postures as well as how to transport your laptop with less wear and tear on your body. 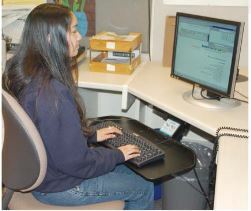 A comfortable workstation setup promotes neutral postures with the neck aligned with the spine (neutral – not bent or thrust forward), back relaxed but supported, shoulders relaxed (not hunched or rounded), elbows close to the body and bent at an angle between 90 and 120 degrees, and wrists and hands straight (not bent or turned). 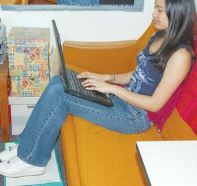 If you use a laptop frequently, optimize your home or office laptop workstation to promote such an ergonomic posture. Maintain a neutral neck posture by placing the top of the screen at about eye level or slightly lower if using bifocal glasses. Use a laptop stand or place your laptop on a stable support surface, such as monitor risers, reams of paper, or phone books so that the screen height can be adjusted. Attach a regular size, external keyboard and pointing device to the laptop, and place them on an adjustable keyboard tray or desk. They should be positioned at or slightly below elbow height. Clean the screen frequently as dust can make it difficult to read and may increase eyestrain. Be sure to use an appropriate anti-static cleaning material that is safe for laptop computers. Use a document holder to angle source documents vertically to promote a neutral neck posture. 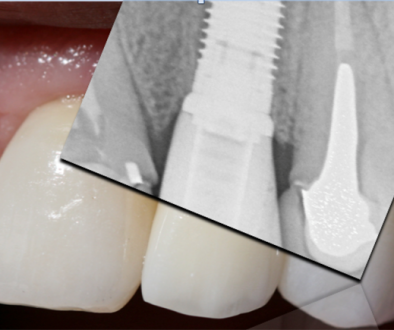 Use a chair that supports a comfortable upright or slightly reclined posture. In a reclined position, prop your feet up to maintain a neutral trunk/thigh angle. Be sure to maintain a neutral neck posture. Use a towel roll or inflatable lumbar pillow to provide low back support. Place the laptop on your lap to help keep your wrists straight while keying. An empty 2-3 inch binder with the wider edge toward you knees will create an angle that will help keep your wrists straight and maximize the height of the screen. Use a document holder to position documents vertically. Lighten your load by purchasing a lightweight laptop. Reduce the weight in your carrying case by removing unnecessary items, such as drivers, battery packs and cables. 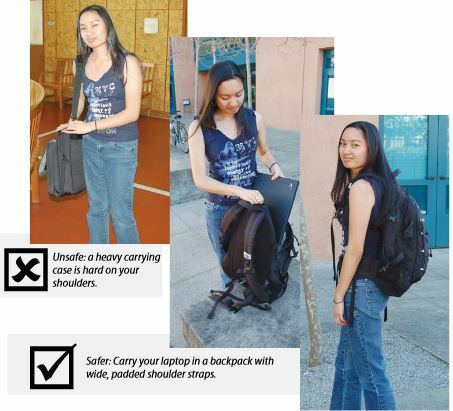 Carry your laptop in a wheeled case or a backpack with wide, padded shoulder straps and a sturdy hip belt. If this doesn’t appeal to you, switch hands or shoulders frequently when using a carrying case with a handle or shoulder strap. When carrying files, binders, and additional items, consider putting them in a separate case to balance the load. Eliminate the need to carry your laptop by using portable media storage (memory stick, flash cards) or by using a virtual portal.